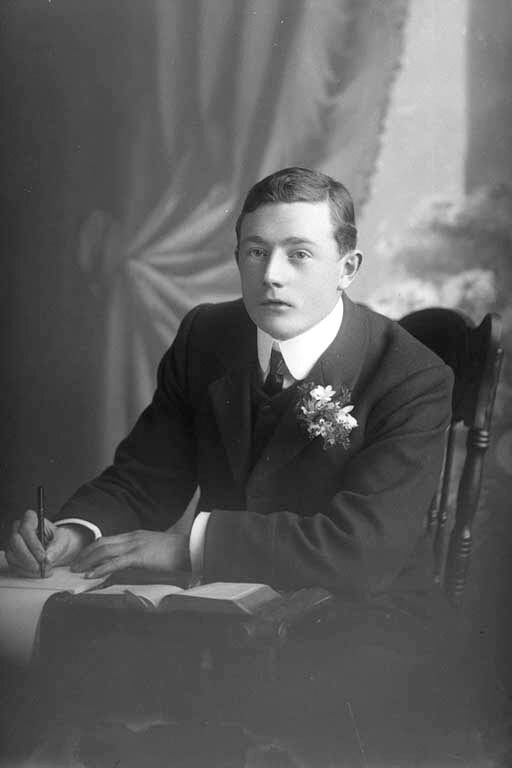 A personal notebook-diary written by Richard Sewell, has been donated to the Alexander Turnbull Library by Sewell's partner Grant Allen, who inherited the diary. Richard Sewell was a diplomat at the New Zealand Embassy in Tehran in 1979. The diary documents how he and Ambassador Chris Beeby tried to help the six American hostages who had managed to escape after Iranian militants had breached the US Embassy. The role played by the New Zealanders was not well known outside of diplomatic circles. It is only recently that Sewell's partner reliased the importance of the diary, which contradicts the events in the 2012 Oscar-winning Hollywood movie 'Argo'. In the movie, the New Zealand diplomats refuse to help the hostages escape Iran, which the diary reveals does not reflect what actually happened.